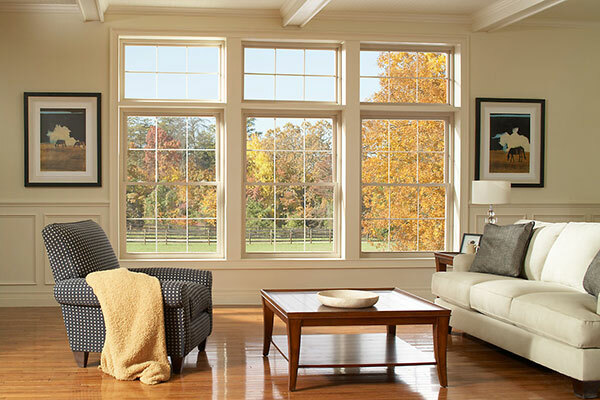 A beautiful, modern color option for windows and doors. Try our online look up for ReliaBilt product order status information. 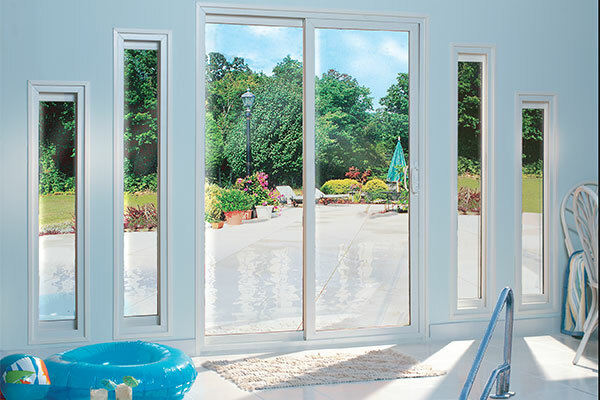 For the first time, we now have a video that promotes our entire line of vinyl sliding patio doors. Click on the button below to view this video in our video gallery. 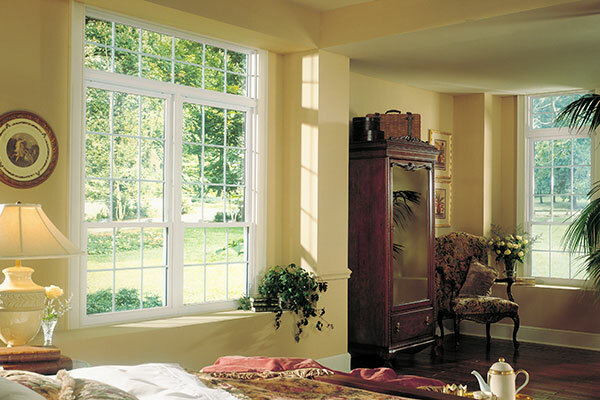 The ReliaBilt Media Site is designed to provide sales and marketing support for ReliaBilt windows and doors. Please use the navigation bar above to browse through the various sections of the site and view available assets. Choose from a collection of different sections dedicated to literature and printed materials. Here you will find links to brochures, feature sheets, price lists and more. The Product Specifications section for the media site contains links to a variety of resources. Here you find links to technical data sheets, performance data, glass information and more. In this section you find a collection of educational videos covering a wide range of topics. Each short video is dedicated to a specific Windows 101 topic of interest.